It's so easy to reap the benefits of solar power: The completely redesigned Sunny Boy SB 2.5 is the perfect inverter for customers who want to take full advantage of their small PV system. Among other features, it enables an increase in consumption of self-generated power, allows versatile uses, and is very easy to integrate into the home network. In addition, its innovative design and new communication concept offer many advantages during installation and commissioning. Thanks to direct communication with the SMA Energy Meter, both limitation to 70 percent, which is required in Germany, and limitation to 0 percent is possible. The innovative design of the Sunny Boy SB 2.5 is not only easy to install, but also allows for quick DC and AC connections. For example, because it weighs just 9 kg, it can be suspended from just two screws, with no additional wall mounting bracket. Commissioning is equally easy, because the integrated user interface (Web UI) makes it possible to choose the necessary settings in next to no time – without opening the cover. With its focus on what really matters, the Sunny Boy SB 2.5 also offers impressive communication features. The intuitive user interface (Web UI) makes it possible to monitor system data on any smartphone, tablet, laptop or traditional PC. 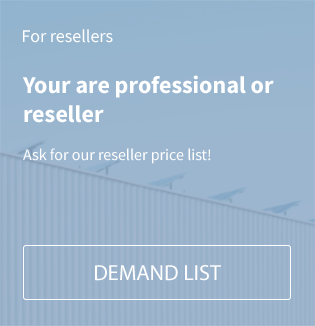 This enables the user to choose between local and online monitoring via Sunny Places and Sunny Portal. 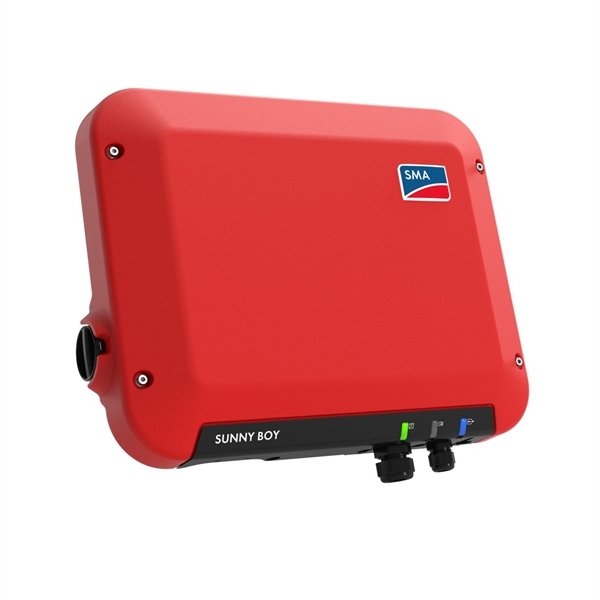 Related links to "SMA Sunny Boy SB 2.5 PV Inverter"